We believe in self-directed, experiential learning in relationship-driven environments, which is why we work with partners and the community to deliver a rich and diverse learning experience. 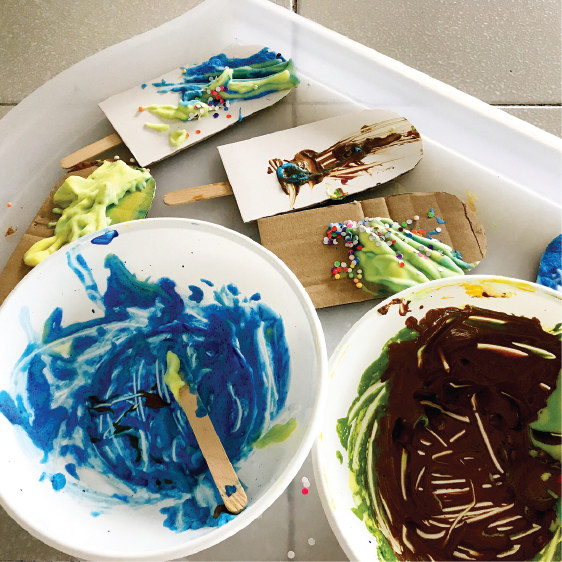 At The Dimple Loft, children get to design, style, play, mould, paint, act, write, sing, dance — and watch how their imaginative efforts come to life! The Dimple Loft is the brainchild of Joanne Peh, actress and host with 17 years of experience in the television industry. She is most well-known for her gripping performances in The Little Nyonya and Tumultuous Times, and has won numerous awards in acting and hosting. She graduated from Nanyang Technological University with second upper honours from the School of Communication and Information, majoring in Journalism. She has a strong command of both English and Mandarin. Her passion in children’s education started 5 years ago, when she was researching for her role in the drama series Pillow Talk. While trying to tap into the child-like innocence of the character, she started revisiting her childhood and remembering what made her most happy. As she uncovered the story-books she read and toys that she wanted but did not have, she discovered a common thread that made her childhood most memorable —stories and role-play. Now as a young mother of two, her desire to preserve her children’s imagination, nurture curiosity and provide an environment for creativity to thrive, have led her to develop a unique programme to capture the magical moments for every child. She works alongside educators to bring the children the best experience they can have, because at The Dimple Loft, there’s always room for imagination. Cheryl is a Melbourne-based Early Childhood Educator and has been working with children for over 6 years. She studied at the University of Melbourne, achieving a Masters in Teaching in Early Childhood (with a specialization in Special Needs), a Postgraduate Diploma in Early Childhood and a Bachelor of Arts in Media and Communications. She has participated in a multitude of professional development courses and early childhood conferences as a panel member throughout her career. 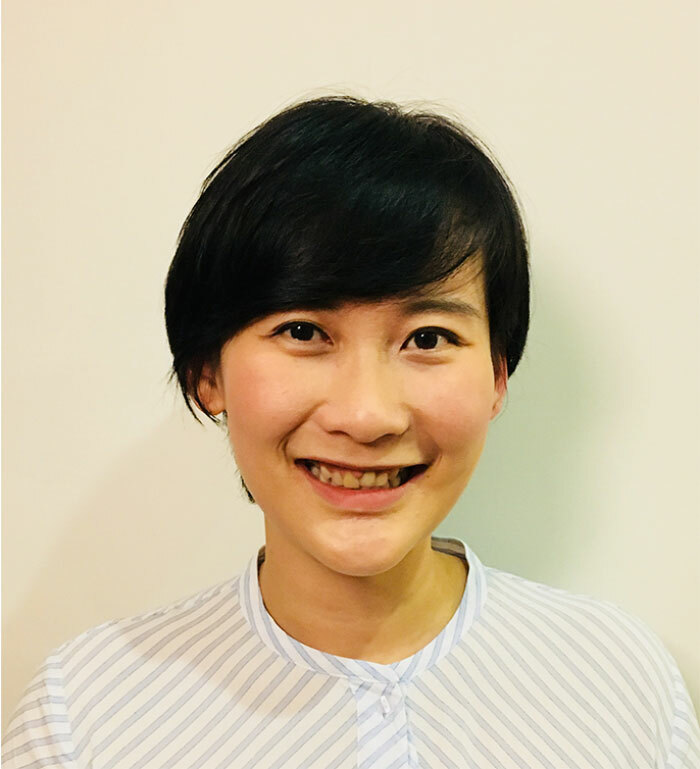 Cheryl has had teaching experience in a variety of diverse school and international settings, first in Singapore before working at the British School in Manila, Philippines and presently, in her current role in Melbourne, Australia. As a proud mother of two, Cheryl places a huge importance on building relationships in her role with children and is always inspired by the banter, creativity, unpredictability and laughter that comes with working with children. Yi Jun graduated from Ngee Ann Polytechnic with a Diploma in Early Childhood Education and went on to complete her Bachelors at Wheelock College. She has been teaching for more than a decade and has a two and half year old son whom she often takes on field trips to the library or museum. 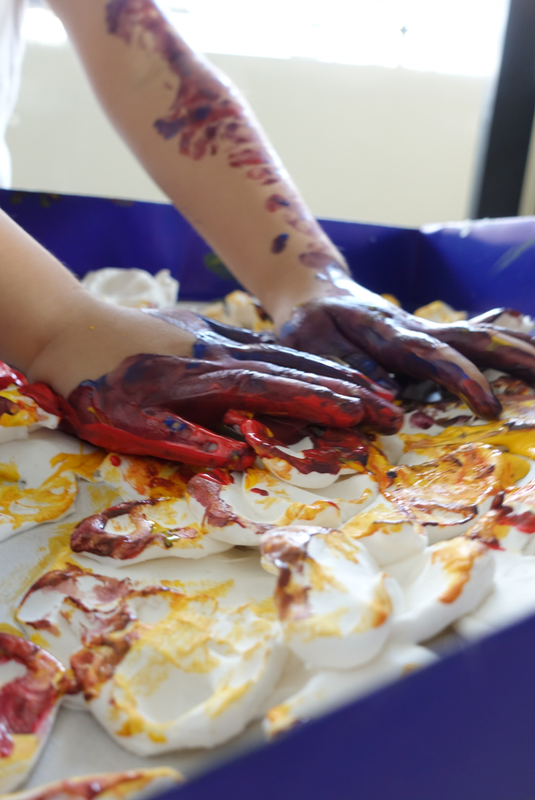 She spends her time engaging with him in unstructured play and enjoys designing activities to reinforce his learning. She strongly believes in experiential learning as it allows children to construct knowledge and build on existing knowledge. Janice is a passionate educator who started off her journey as a volunteer in a children church ministry for 10 years and as an educational assistant in a preschool both local and international for about 5 years. Through her time observing other teachers teach, it inspired her greatly which sparked an inquisitive crave for teaching. 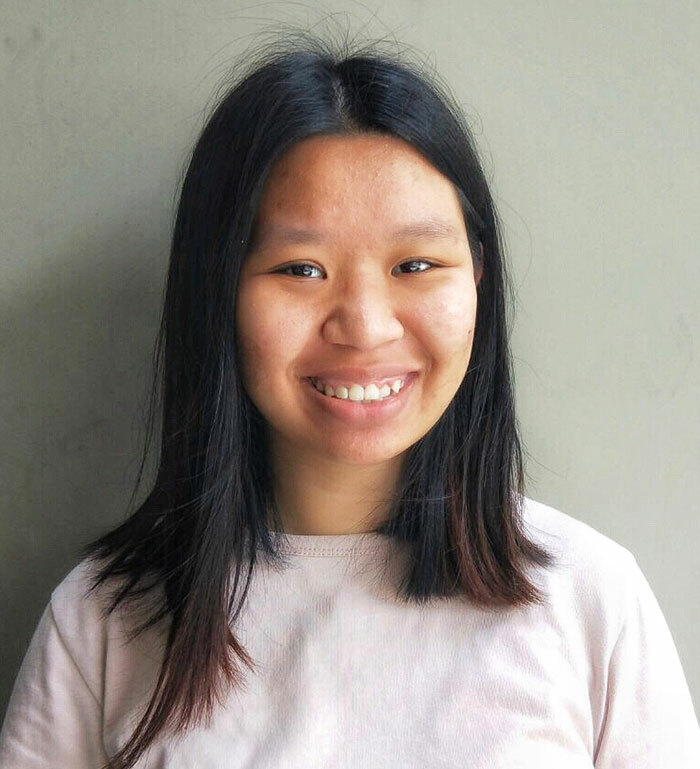 This led her to Melbourne, Australia to do her Diploma in Children Services and later on her Bachelor’s in Early Childhood Education from Monash University. 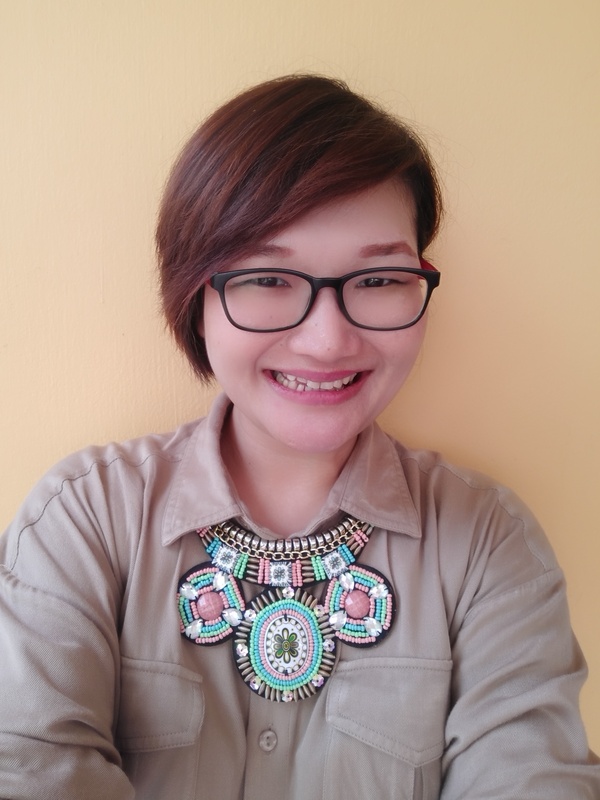 Having graduated from Monash, Janice has worked with children as a homeroom teacher for 5 years. One thing Janice greatly believes in and would be her motto: “One mould does not fit all, for every child is different in the way they think and learn.” It is through understanding who they are and how they learn that brings out who they are meant to be. 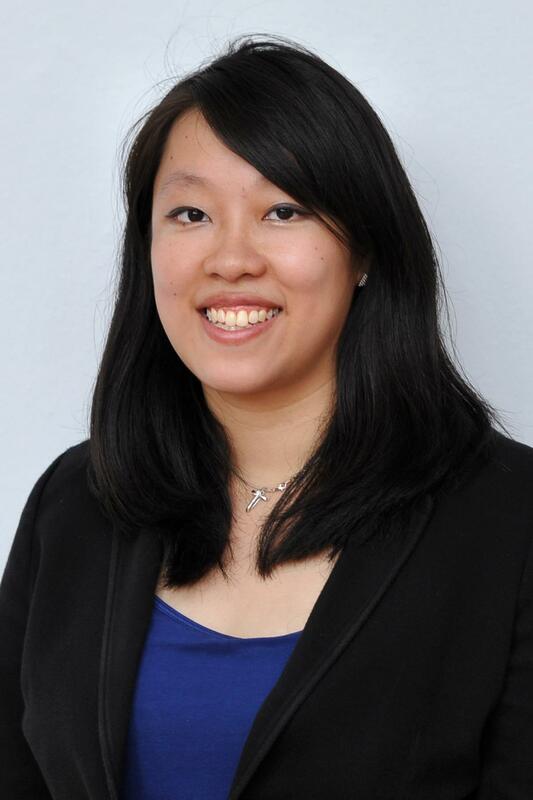 Magdalene Heng graduated from Wheelock College with a Bachelors in Early Childhood Education with focus in literacy. With more than a decade of experience, she has taken on different roles throughout her career in the preschool sector . She has worked and developed the curriculum with a Singapore enrichment centre for China market. She loves working with preschoolers and is always updating her pedagogy. As an educator and a mother of one, she believes that reading is a window to learning so she enjoys collecting children’s literature and reads both English and Chinese books to her son. She advocates play as the key to a healthy child development and believes in empowering young children and respecting them as an individual. Sheryl is an early childhood educator who graduated with a diploma in Early Childhood Education at Ngee Ann Polytechnic. She enjoys working with children so much she can't wait to have her own! She has helped support children's learning in Batam and Vietnam as well as visited Taiwan to learn about different early childhood techniques. 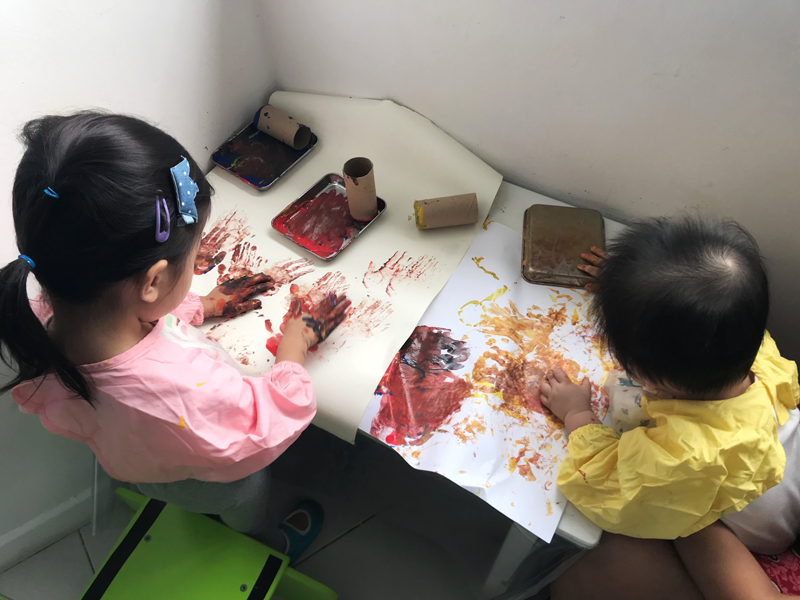 Sheryl believes strongly that all children are creative and equal individuals and should be free to express themselves through unstructured play. A self-taught artist, Sheryl finds peace and calm when she is drawing and consistently seeks inspiration to nourish her creative and imaginative mind. Wei An graduated from Ngee Ann Polytechnic with a Diploma in Early Childhood Education. He has been teaching for more than 6 years and is a certified Public Speaker and Leader from Toastmasters International. He is also training to be an Associate Trainer in Reading and Writing for Young Children in a local preschool. Accredited for his academic success, Wei An is a recipient of the Double ECDA Training Award under the Early Childhood Development Agency (ECDA), and a Christieara Programme Scholar awarded by Ngee Ann Polytechnic, a talent development programme designed to stretch the potential of high performing students. 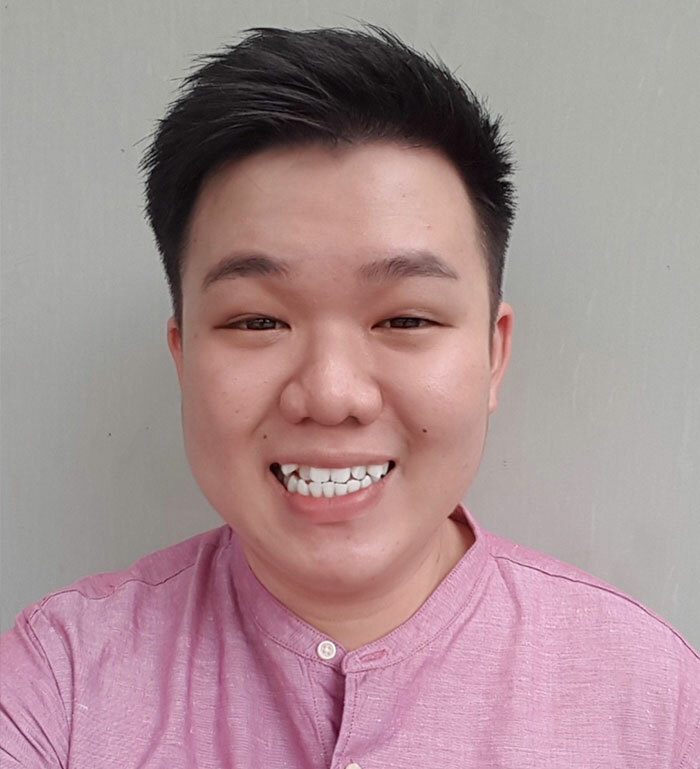 As an educator, Wei An is always looking to refine his professional teaching pedagogy and upgrade his skills through courses and peer learning. 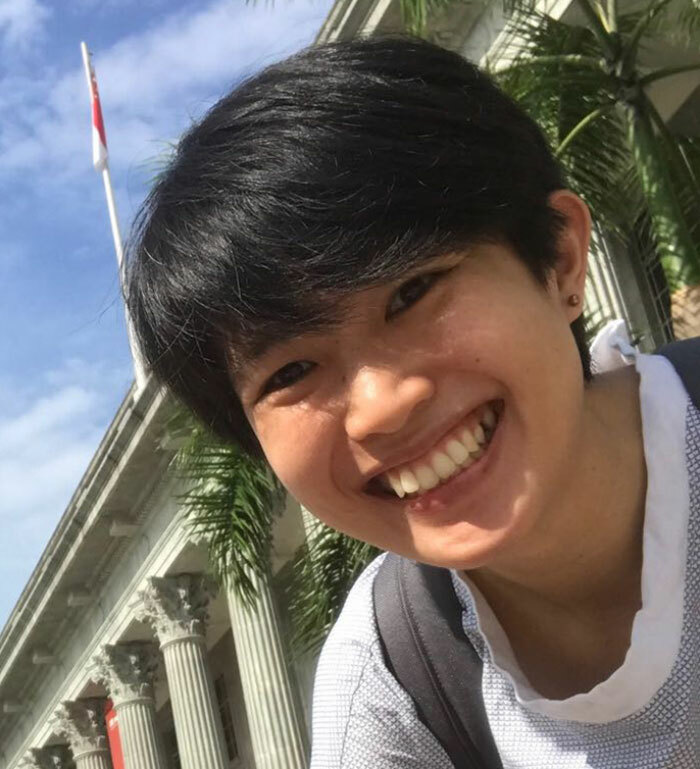 An active member in the Sunburst STEP Programme, and Leo Club Singapore, Wei An has volunteered more than 500 hours, working with children and elderly from disadvantaged families, and children with special needs.